The earliest use of the term India pale ale was … in Australia? The continuing fantastic expansion in the number of old documents scanned, OCR’d and available on the internet is presenting the lucky historical searcher with constant opportunities to push back the boundaries. 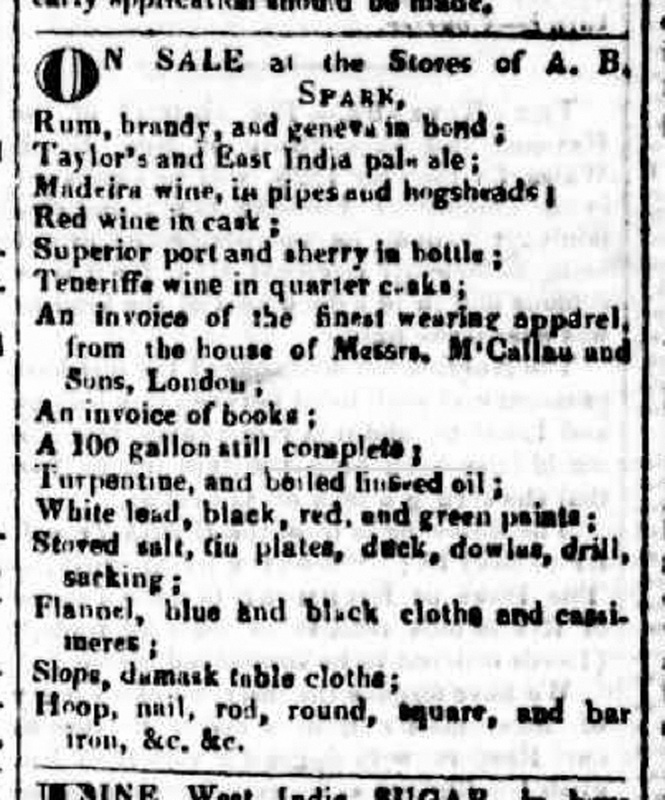 The latest terrific find is an ante-dating of the first use of the expression “India pale ale” by almost six years, taking it from Liverpool in January 1835 to Sydney, Australia in August 1829.